You spend a large part of your life in your vehicle. So, why not make sure it’s as comfortable as everything else you surround yourself with? Luxury SUVs from Mercedes-Benz provide the comfort to make you feel like you’re home away from home as you go about your day around town. Mercedes-Benz luxury SUVs deliver much more than your standard, everyday SUV. Pamper yourself with features and accessories that come standard with most Mercedes-Benz SUVs. There’s no need to feel overly crowded in an SUV with this much cargo space. You’ll have options to choose from with third-row seating, second-row captain’s chairs, and heated seats to keep you warm during the winter months. Of course, Mercedes-Benz knows that your life consists of more than simply driving to and from the carpool lane, so you can rearrange the seating chart to adjust the cargo space to fit your next adventure. Seats easily fold down to make room for anything you need to make your weekend getaway a memorable one. Entertainment is a must when you’re on the road, and Mercedes-Benz understands that. You can upgrade to include the . Your driving experience will never be the same again when you experience the ease that comes standard with Apple CarPlayTM and Android Auto. You’ll never get lost with COMAND®, which includes voice control to cabin features and memory with a tiny SD card. 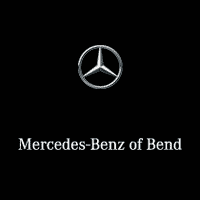 Be sure to visit Mercedes-Benz of Bend today to shop our large selection of new Mercedes-Benz SUVs. Our friendly sales team can help you find the perfect luxury SUV to fit your daily drive and desired level of comfort. You’ll want to shop our most popular Mercedes-Benz models that include that Mercedes-Benz GLC and Mercedes-Benz GLS. The Mercedes-Benz GLC is a sporty SUV that offers 4MATIC® all-wheel drive for efficient engine torque distribution across the wheels for the best available traction. 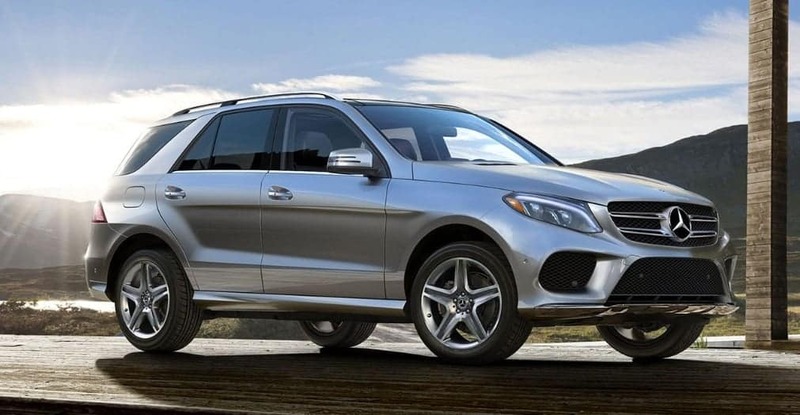 With a comfortable third row, the Mercedes-Benz GLS is a large luxury SUV that allows you to haul a full 7-passenger load anywhere you want to go without feeling a lack of comfort. Contact us at your Bend Mercedes-Benz dealership today to find out how you can get into the opulence of Mercedes-Benz luxury SUVs.